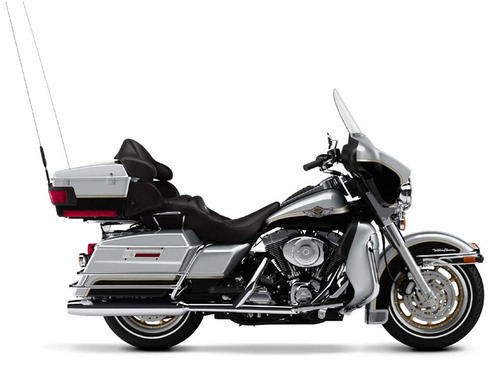 Instant download of a COMPLETE Official Full Workshop Service and Repair Manual for the Harley-Davidson FLH, FLT and FXR Series models from 1984-1998 and FXEF models from 1985 and FXWG models from 1985-1986. See below for complete list of models covered. This file is sold by goodmanual, an independent seller on Tradebit.